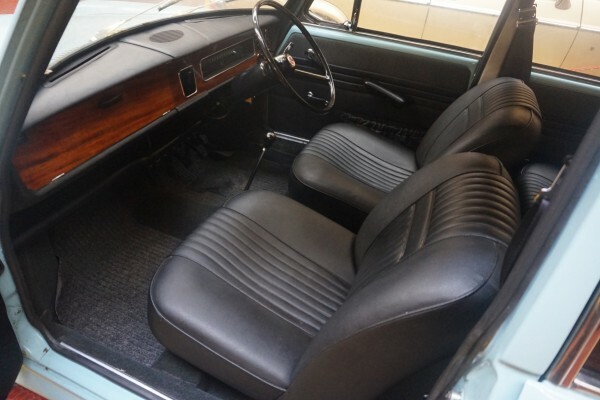 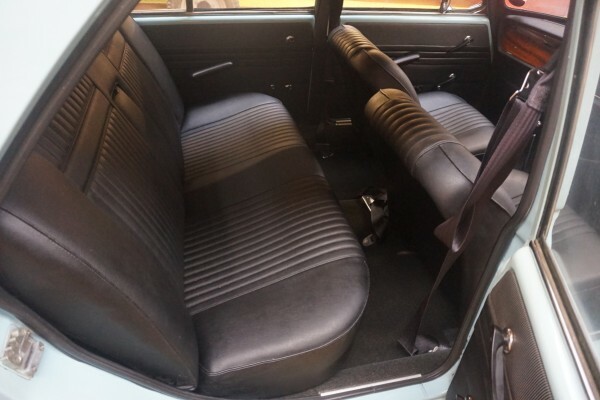 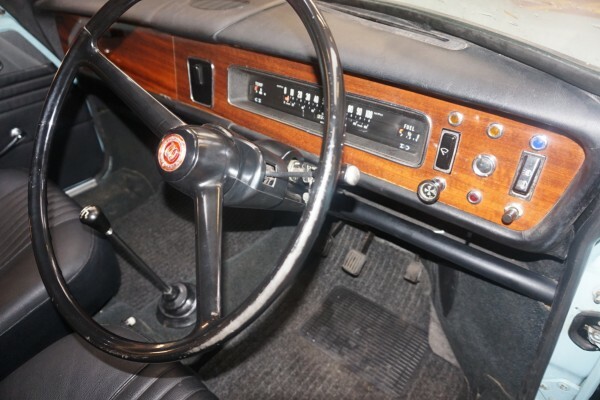 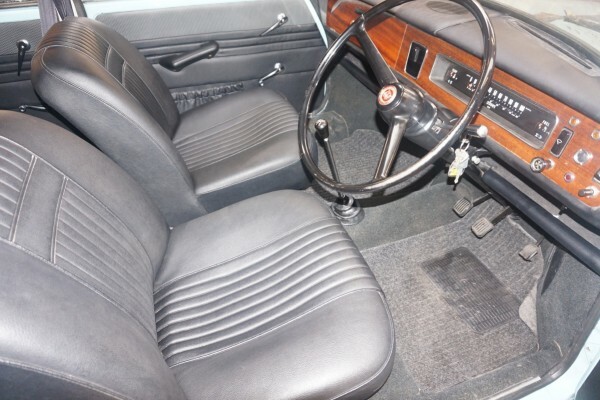 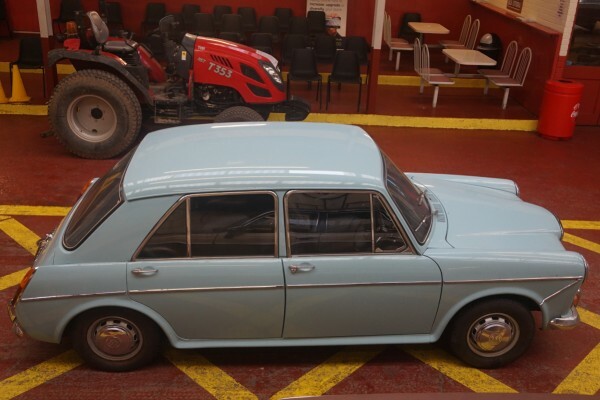 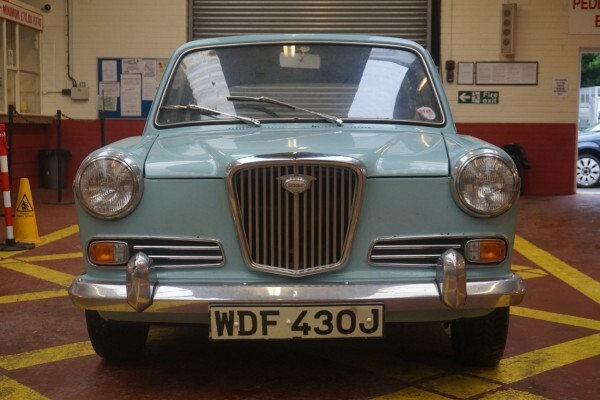 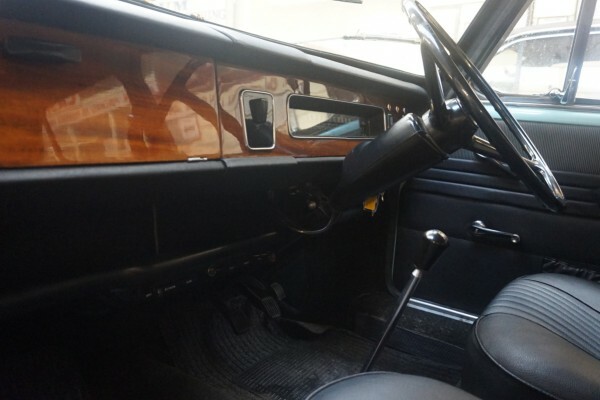 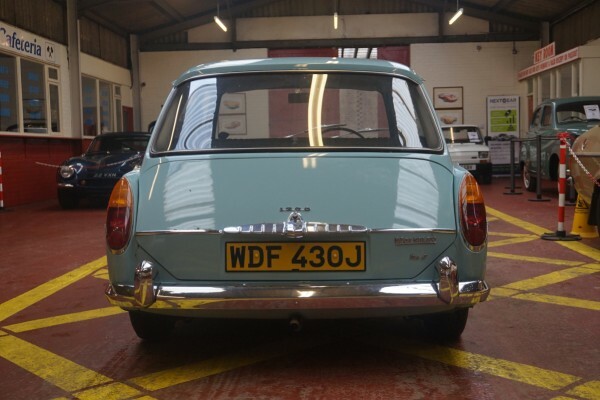 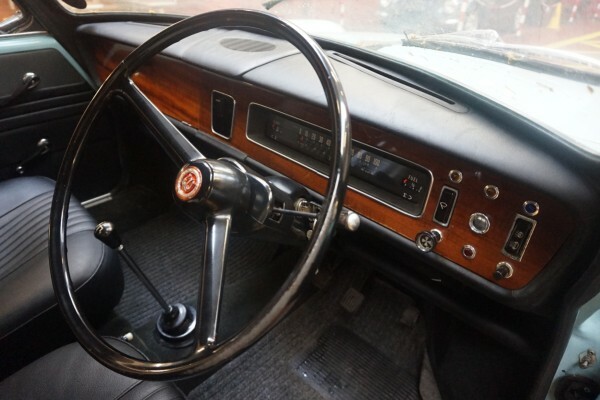 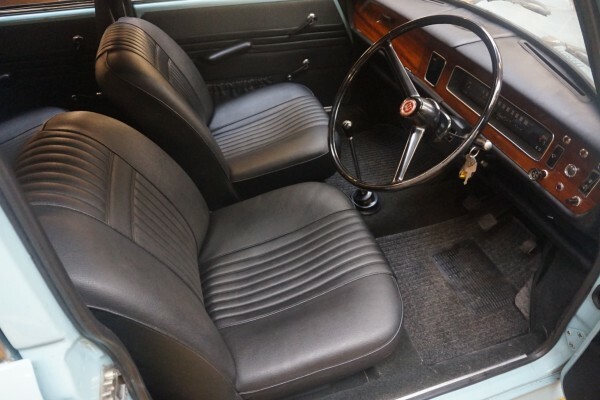 Wolseley 1300 MK11 in beautiful condition inside and out. 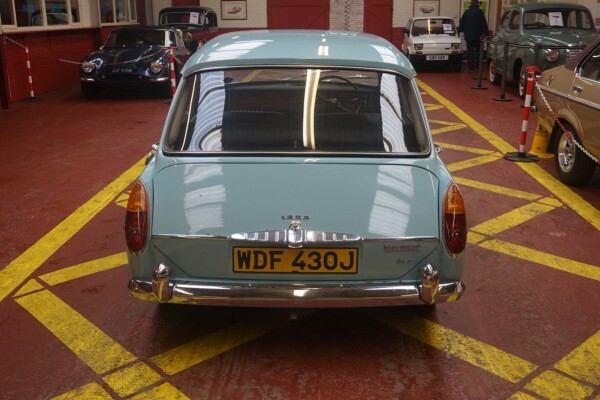 Dry stored in a private collection for the last 13 years. 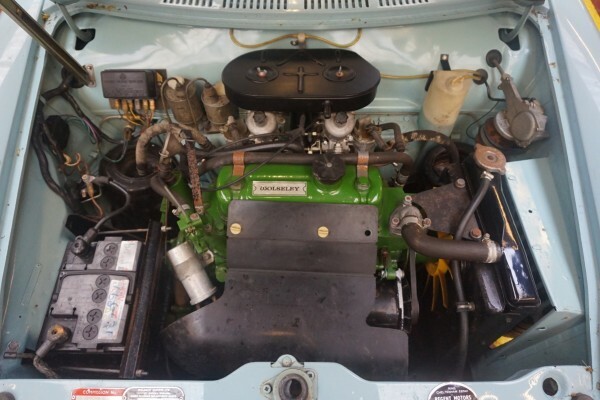 Twin carb mk11 model which is becoming a very rare car. 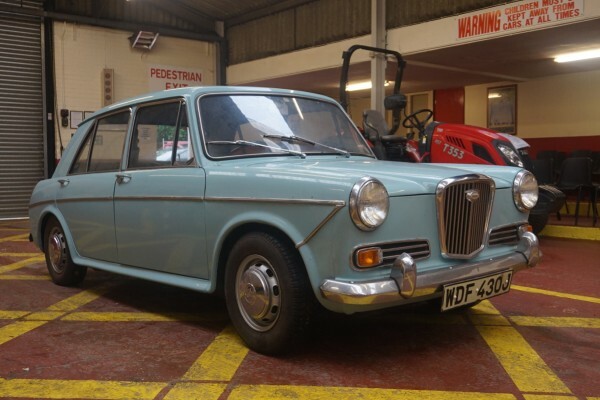 At the end of May 1967, BMC announced the fitting of a larger 1275 cc engine to the Wolseley variants. 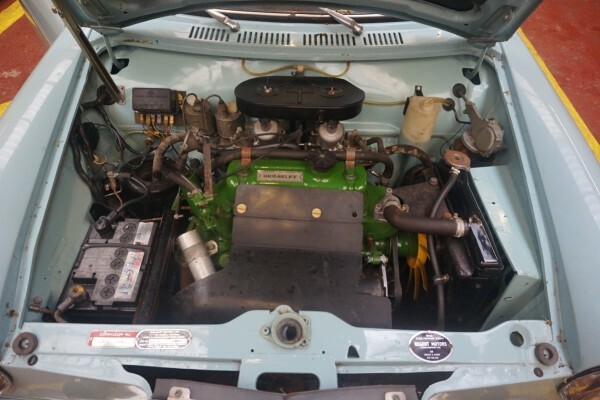 The new car combined the 1275 cc engine block already familiar to drivers of newer Mini Cooper S and Austin-Healey Sprite models with the 1100 transmission, its gear ratios remaining unchanged for the larger engine, but the final-drive being significantly more highly geared. 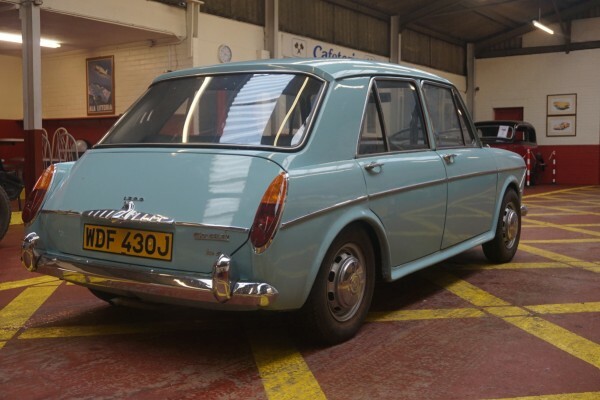 Comes with a selection of bills mostly from 1989 when the vehicle looks to have been subject to a restoration done by Helston Garages LTD an Audi and VW specialist in Cornwall. 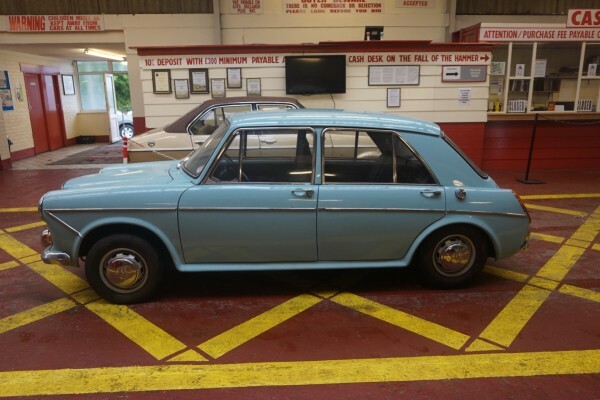 One bill for £1677.44 and another a week later for £781.25. 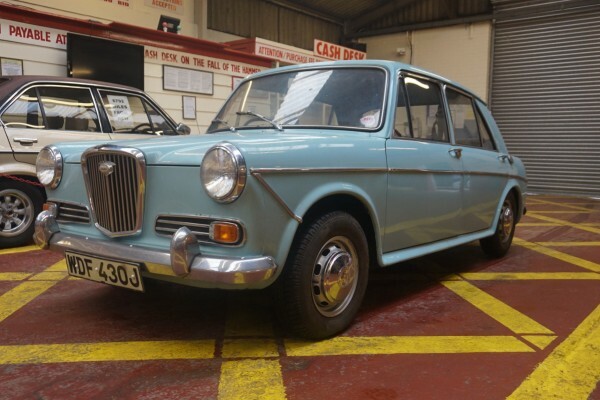 Various other bills and some old MOTs.